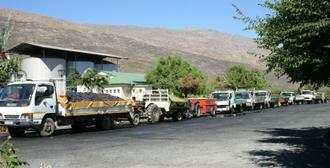 De Doorns Cellar was established by table grape farmers of the Hex River Valley on 18 October 1968. 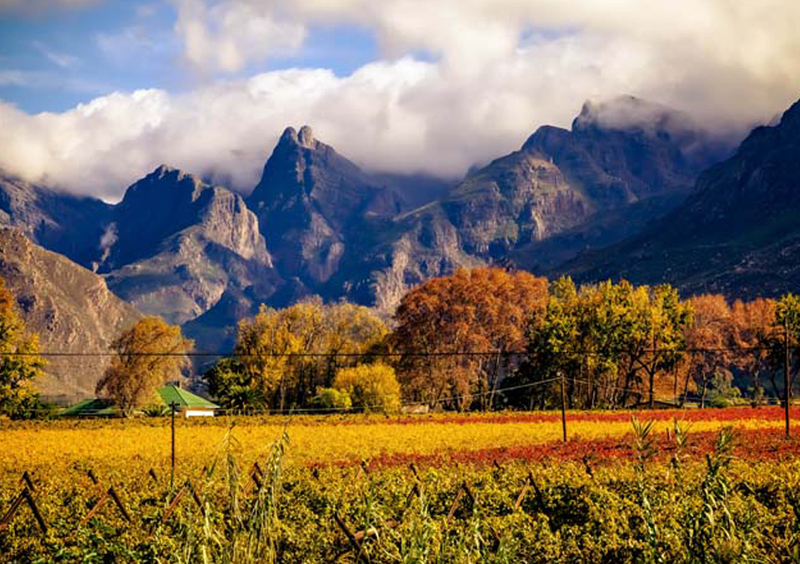 The name of the village De Doorns (the thorns) was derived from the many acacia thorn trees and bushes which covered most of the farms when stock farmers originally settled in this area. 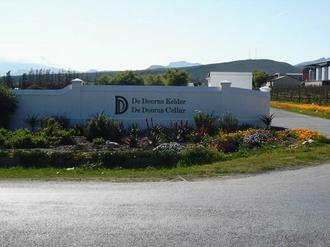 Under the skilful direction of the Cellar Master, Danie Koen, grapes are cultivated to produce a unique range of good quality wines. 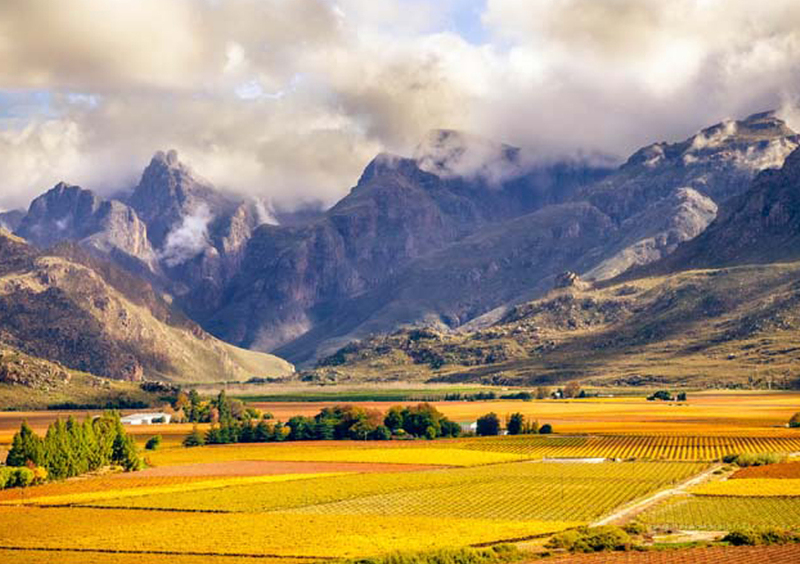 Situated in the spectacular Hex River Valley in the Western Cape and completely surrounded by magnificent mountains, De Doorns Wine Cellar has the longest harvest season in the world. The Cellar mainly supplies in bulk to well-known wine and spirit companies, but a small percentage of selected bottled wines are available to the public. 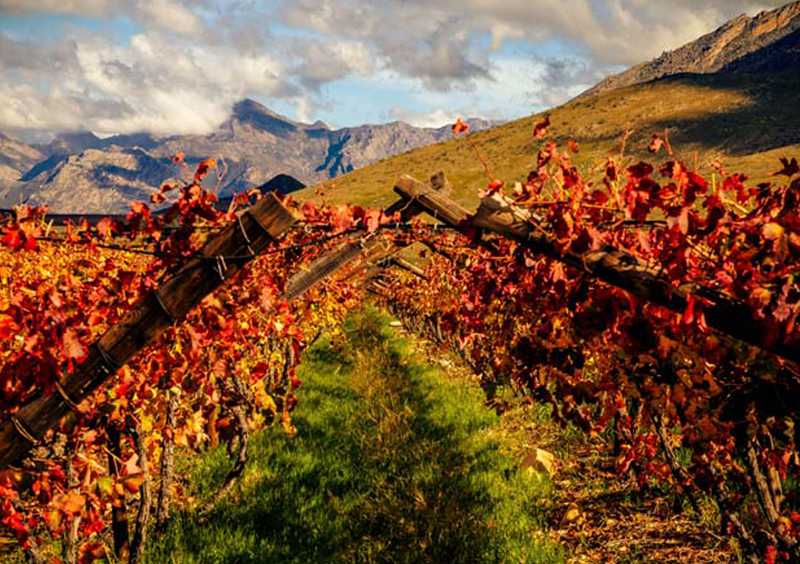 The De Doorns Wine Cellar’s range currently consists of Sauvignon Blanc, Roodehof Red Wine Blend, Demi-Sec Sparkling Wine, Red Muskadel, Alcohol-Free Sparkling Vallei Vonkel and Alcohol-Free White Sparkling Grape Juice. 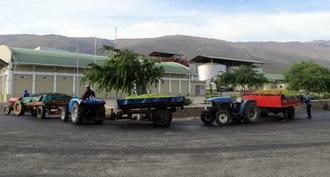 These wines can be bought from the Tasting room at the Engen centre on the N1 in the Hexriver valley.